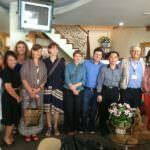 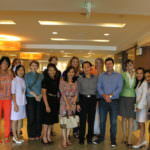 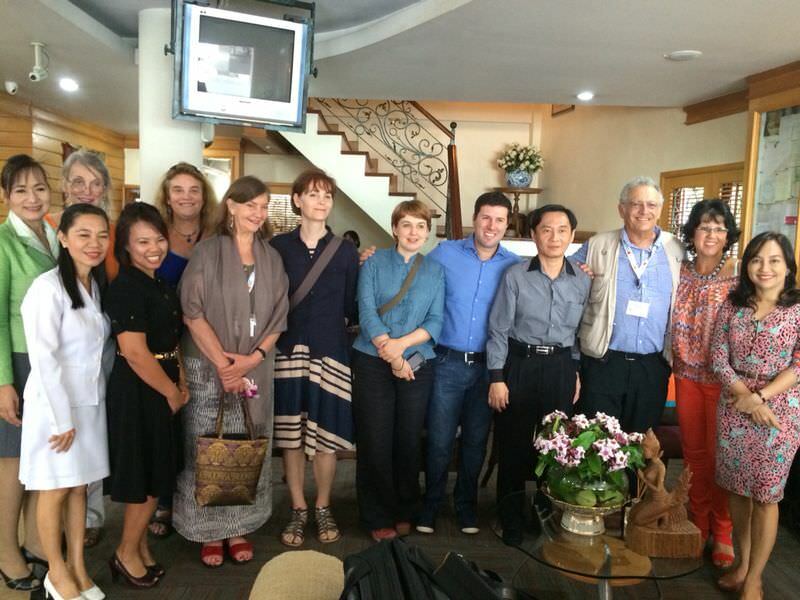 Dr. Daniel Simon travelled together with Alexandra Hamer of VirtualFFS to the single most important event for transgender healthcare professionals, the biennial WPATH Symposium, which took place this year in Bangkok. 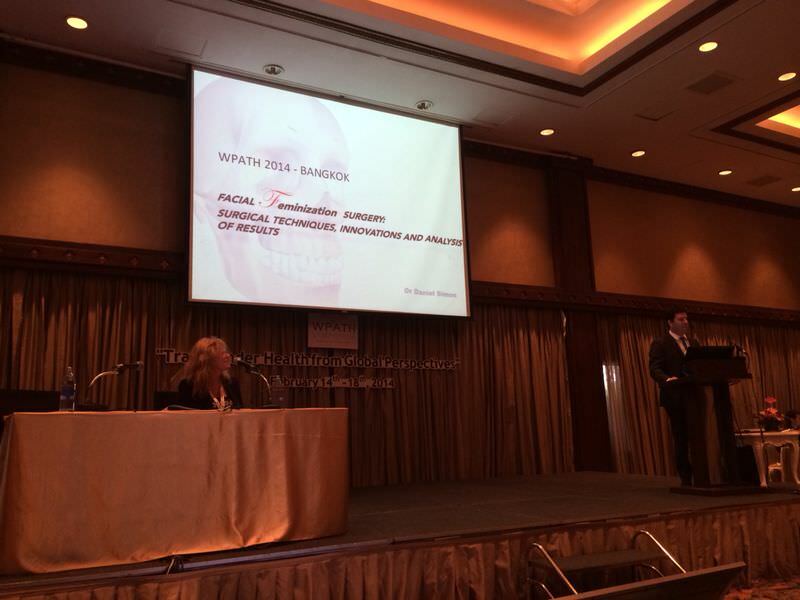 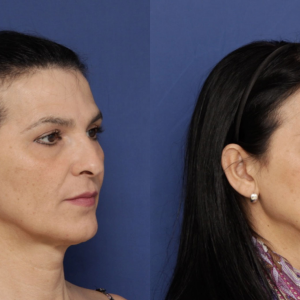 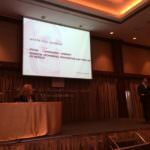 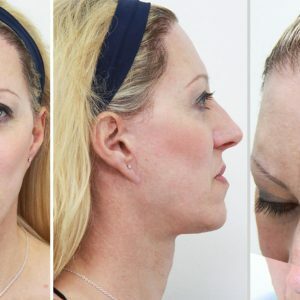 He presented two abstracts on Facial Feminisation Surgery: Current techniques and an Analysis of patient results. 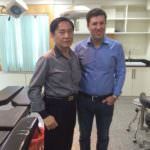 Please ask for more information on the studies, which soon will be published in an international scientific journal. 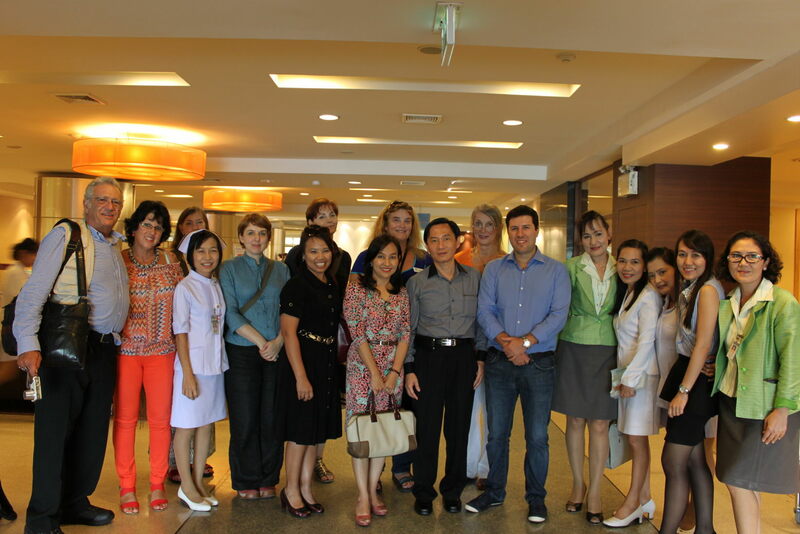 We were happy to be able to include very important meetings and encounters while in Thailand: Dr. Marci Bowers (moderator for his presentation), Dr.Suporn, Dr. Toby Metzler, Dr. Kamol, Yeson Voice Center and many more transgender health professionals from around the world. 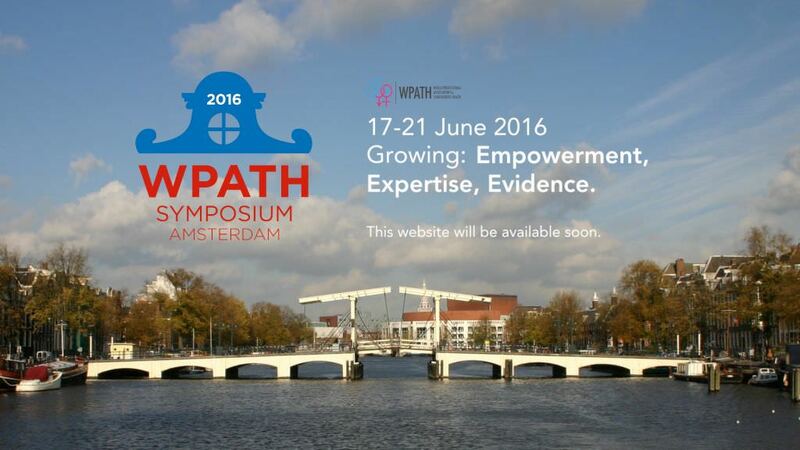 Of course, we will be back for the next WPATH Symposium in Amsterdam 2016! 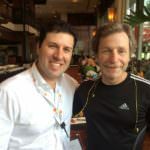 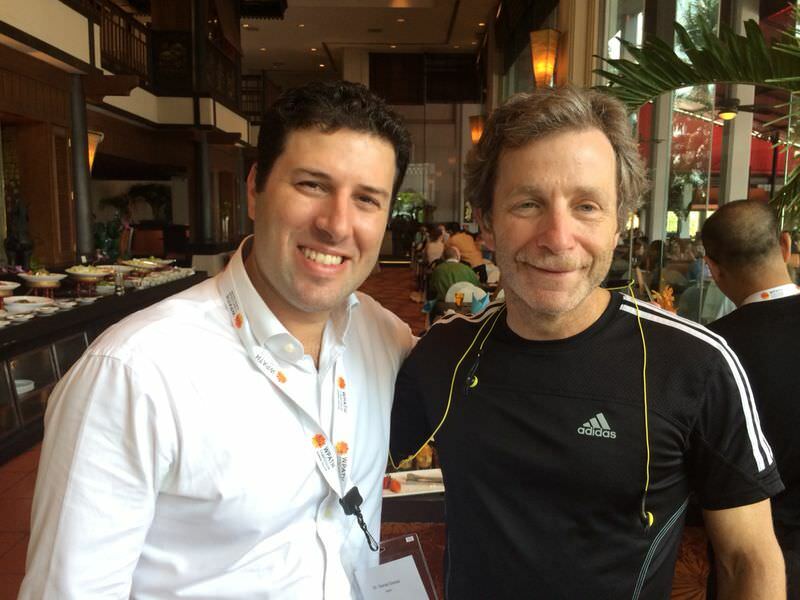 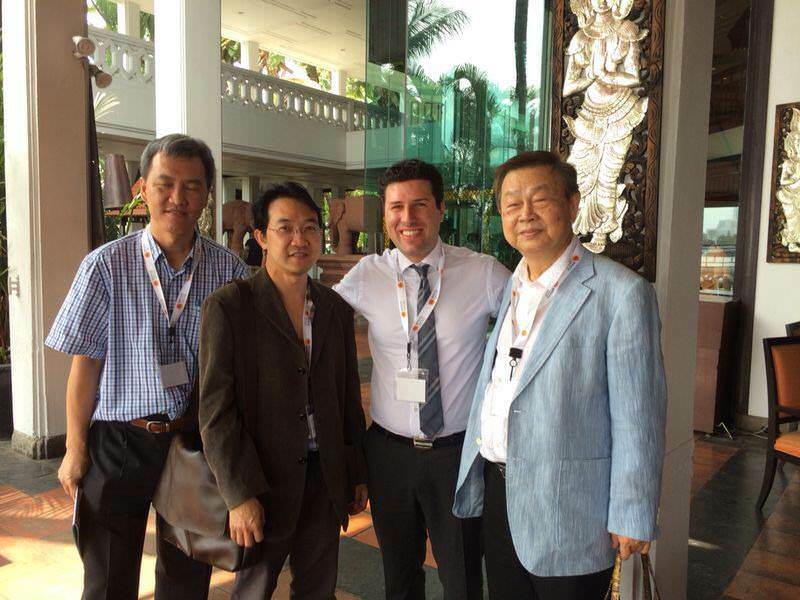 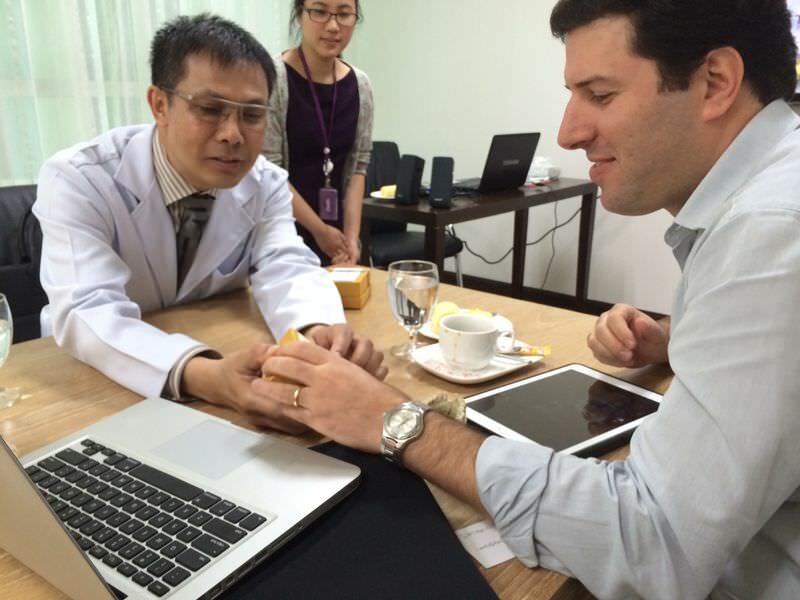 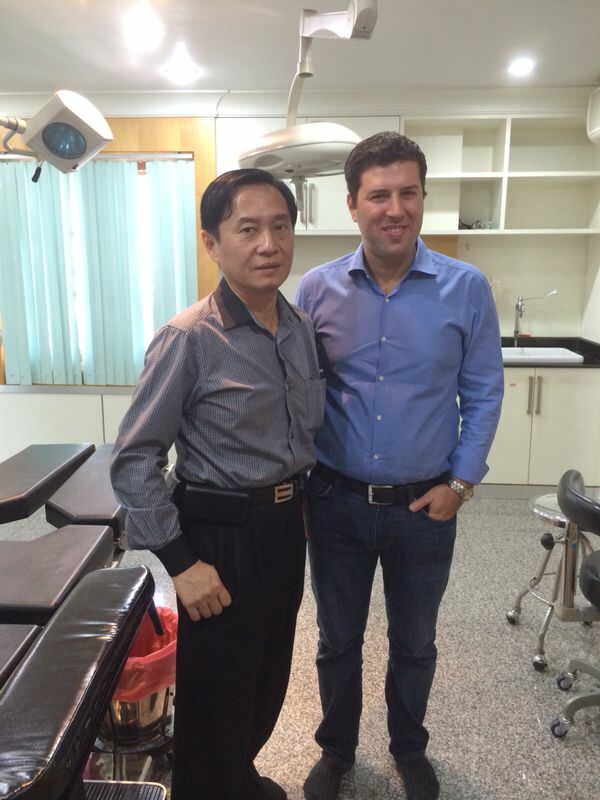 Dr. Simon with Dr. Preecha and associates, the originator of FFS and teacher of Dr. Suporn, who will soon visit FACIAL TEAM in Marbella for a clinical session on technical innovations.